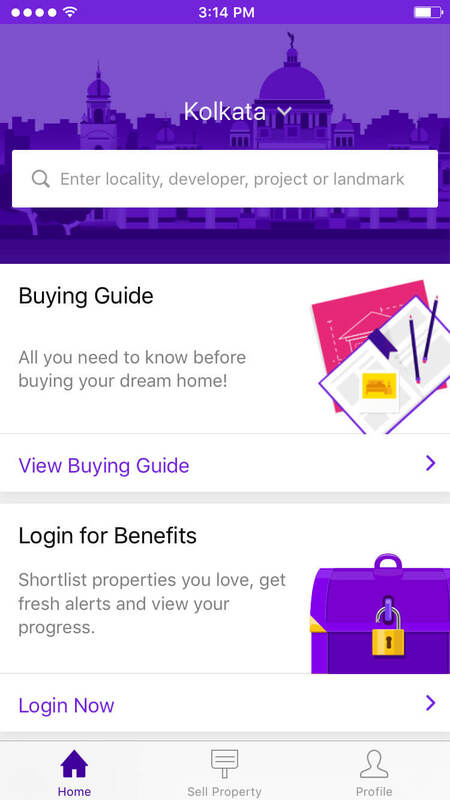 Abode Search app is scalable & an intuitive real estate app which streamlines various business processes carried by marketing workforce. We developed a robust, user-friendly, and high performing mobile application capable of handling high amount of users. 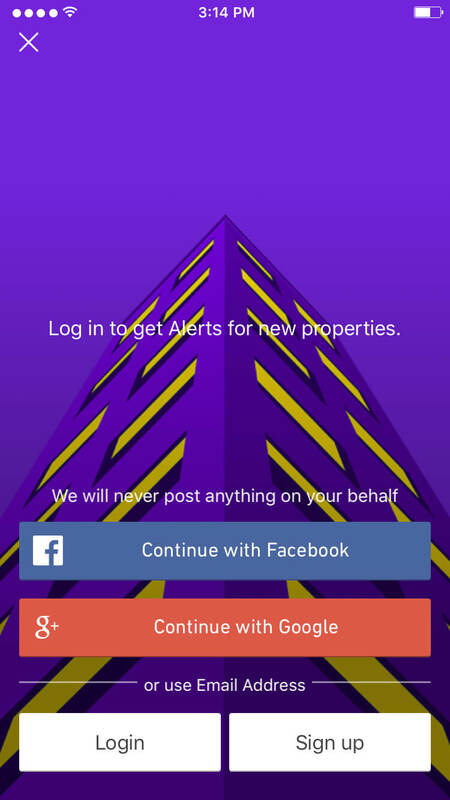 Abode Search helps with instant notification of new listing of houses, price reductions, open houses, seminars. 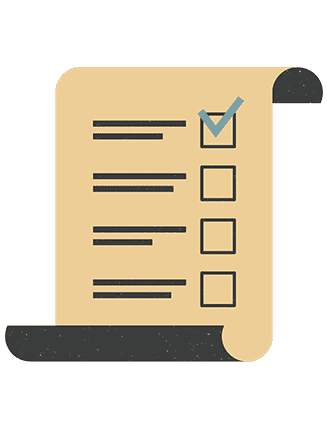 Application captures high resolution photos/images submission capability. 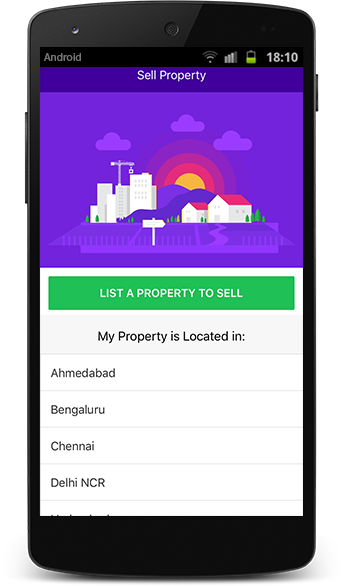 Abode Search App helps in shortlisting & saving your favourite homes to easily refer back to them. 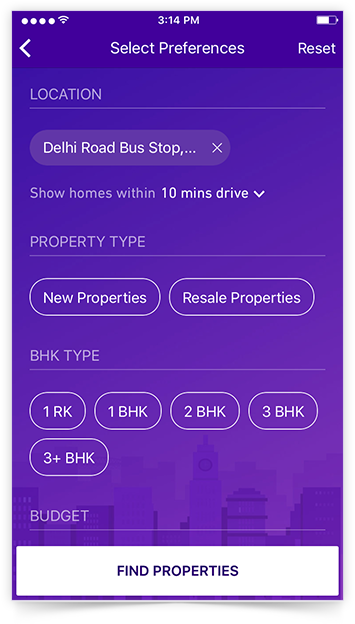 App is integrated with GPS hence easy navigation of houses which simplifies the work of various marketing professionals. 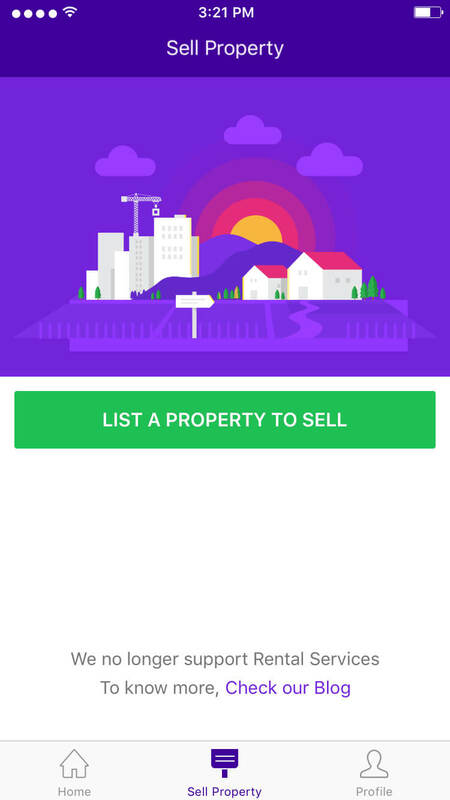 Abode Search Application offers instant access to open house listing, community events, seminars. Application is well-integrated with Facebook, Twitter, Photos etc. 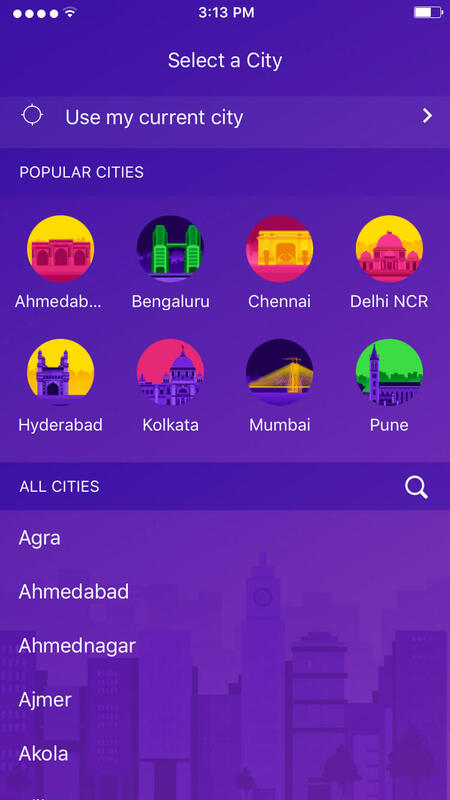 Abode Search app helps easy searches & filters. Narrow down the search. 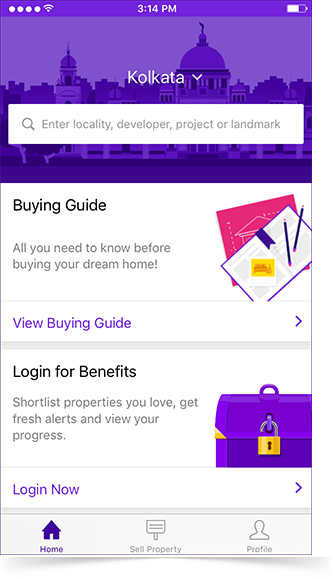 Make your own custom real estate search like budget, neighbourhood, number of beds & more.